Michael Brodie- July 3, 2017, 4:05 a.m. If you’re a professional who is new to the world of virtual assistants, you might be wondering what virtual assistant services you could offer as a home-based virtual assistant in the Philippines. The tasks and services companies and business owners delegate to their virtual assistants is endless. In this article, virtualstaff.ph is going to show you 25 virtual assistant services you could offer as a Filipino virtual assistant. Ready? As a virtual assistant yourself living here in the Philippines, you should have an idea what virtual assistant services you can offer to your clients. These services that you can offer will be based on your educational and professional background, your interests and skill sets. Likewise, it will also depend on the current demand for specific types of virtual assistants by foreign employers. Create, update, and maintain databases pertaining to customer relationship management. This is very much applicable to customer service oriented businesses and industries. Collate business cards into an Excel Sheet to be uploaded for Customer Relationship Management or to address books. This will help companies and business owners in tracking their business contacts and even possible partners. Data entry. Most virtual assistants are tasked to do some data entry with whatever data is available to the company or business owner. Similar to the first 2 services aforementioned, this will help companies keep track of information they obtain in order to develop and expand their businesses. Basic bookkeeping. Keeping account of books and invoices might be quite time-consuming for business owners to do themselves. This is why the usually delegate this to their virtual assistants. Business owners should be able to put some high level of trust with their virtual assistants doing bookkeeping services since what is involved is the financial records of the company. Data mining or online research. Pinoy virtual assistants can also offer to provide online research to their clients to further expand the information their clients need with regard to the expansion and development of their businesses. This will take a keen sense of identification of the right information to give to business owners. Social media management. Filipino virtual assistants can also be assigned to do social media management. Basically what this entails is for virtual assistants to keep their client’s social media accounts active for publicity purposes. Ad management for social media accounts. Just like in social media management, virtual assistants can also manage and create ads for their company to be published in social media platforms such as Facebook, Twitter, or Google ads. Setting up LinkedIn accounts and groups. LinkedIn is the social media platform for business, companies, employer, and even employees. By setting up an account and a group in LinkedIn, VAs are able to help in boosting the publicity of their client’s company. Video creation and production. A lot of companies benefit from advertisements through videos. So, this could be a very viable service a virtual assistant can offer to a client. Editing photos through Photoshop and other similar software. Similar to video production, the aim of this service is to create photos for creating ads for publicity of the company. Designing infographics, logos, and banners. This involves a skill in Photoshop and other similar software. But this is more focused on creating original design and content for the client company. Minutes taking. 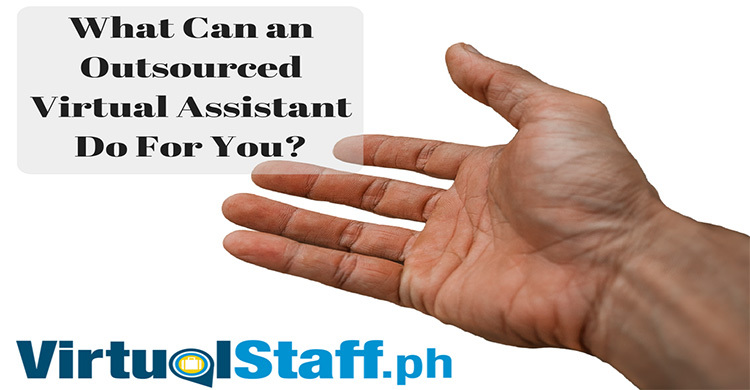 Many virtual assistants in the Philippines are known for doing secretarial jobs that would be expensive if not outsourced. Plus, this actually pays well since companies will always have meetings every now and then. Transcription services. Similar to minutes taking, this service is also helpful to companies. By providing an accurate transcription of a well-recorded audio, virtual assistants will surely earn well from this service. Event coordination. Many companies have events for their business partners and even their employees every now and then. Virtual assistants adept in event management can very well offer this service to their clients. Calendar Management/Scheduling. It can be tough for business owners and even entrepreneurs to keep up with their schedules. This is why many of them outsource this to remote staff in the Philippines. Forum commenting/Monitoring. A lot of services are being open up in forums and discussions online. By keeping track of comments being posted online, virtual assistants are able to keep the public informed of the services and products their client offers. Email management. Just like in social media management and even calendar management, email management can be quite time-consuming. 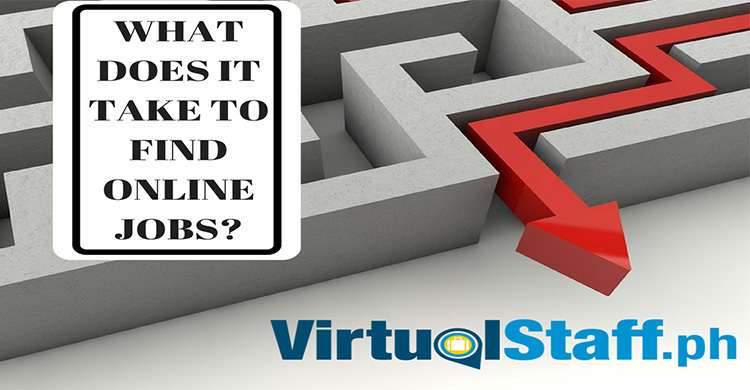 There are many virtual assistants who offer this service to reduce the workload of their clients. Gmail setup and training. The most famous email service nowadays is definitely Gmail and many virtual assistants offer training and setup guides to companies and entrepreneurs new to this email service. Making travel arrangements and itineraries. This is also one famous service virtual assistants can offer due to the availability of many platforms online where itineraries and travel arrangements can be made. Website setup and management. In relation to blog management, virtual assistants can also offer their clients with website setup and management. 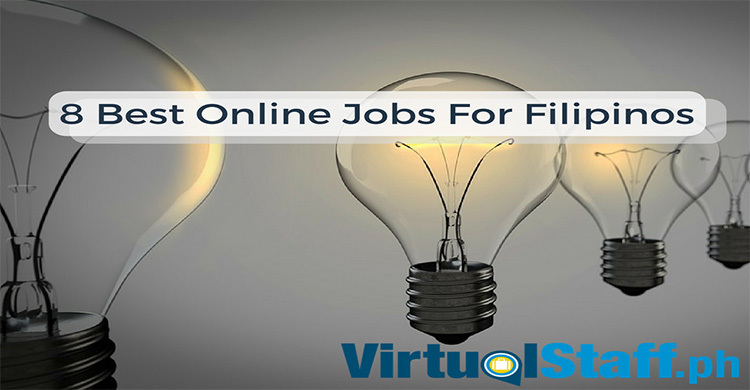 This has been proven to be quite easy to do given the available famous platforms such as WordPress or BlogSpot. Lifestyle management. There are also business owners who delegate tasks such as buying gifts, booking restaurants and events, house moving, and even paying bills to their virtual assistants. Not only is the business side of their lives covered, but their lifestyle and personal lives as well. Writing and formatting reports. There is information that needs to be formatted into a specific document or report. Virtual assistants can offer this service to their clients in connection with a company’s data management. eBook editing, formatting, and publishing. There are companies and entrepreneurs who publish eBooks as part of their publicity and information dissemination efforts. This can very well be delegated to virtual assistants to help boost the company’s publicity. Newsletter setup, writing, and maintenance. There are also companies who maintain a newsletter to all their subscribers. Virtual assistants can help create and manage these newsletters for their client companies.